Looking for a new pickup truck that not only delivers power and capability but is also packed with sporty style and high-tech features? If so, then the 2018 Honda Ridgeline and 2018 Toyota Tacoma have likely caught your attention. Both are impressive mid-size pickups, but if you need a truck that provides a plethora of advanced safety features to make every drive a safe one, look no further than the 2018 Ridgeline from Honda. With the comparison list we have compiled below, you can easily compare the 2018 Ridgeline to Toyota's Tacoma, and make an informed decision on which is better for your lifestyle and needs. 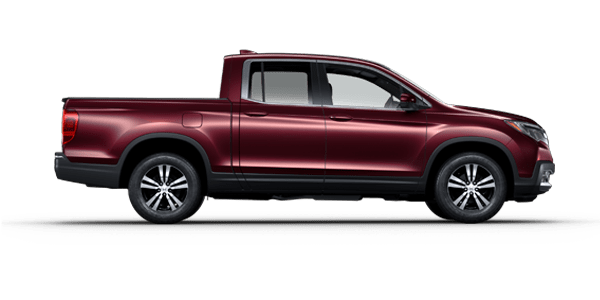 Honda Morristown is here for you if you have any questions regarding the 2018 Ridgeline or any other Honda vehicle, so visit or contact us at your convenience. 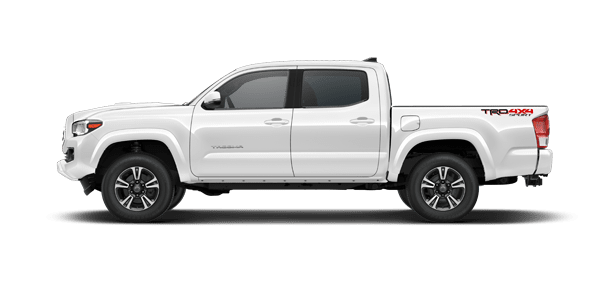 The 2018 Honda Ridgeline and 2018 Toyota Tacoma certainly have some similarities, as they are both classified as mid-size pickups; still, there are many differences between the two that should be noted. Find out which of these trucks is the right one for you by using the comparison table below that Honda Morristown has provided. 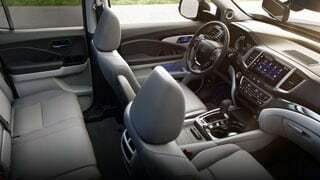 Drivers near Knoxville, TN can fully discover the 2018 Honda Ridgeline at Honda Morristown with a tour and test drive. Contact us directly or visit our dealership in Morristown, TN to speak with our helpful Honda sales associates. We look forward to welcoming you to our dealership and service center, located just a short drive from the Sevierville, TN area.